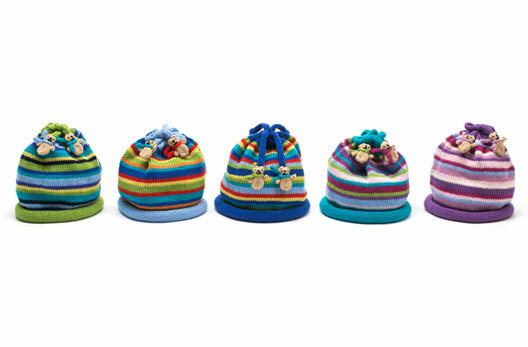 Nicky started Knicky Knitwear as a self taught designer/maker in the early 1970’s making knitwear designs for adults and she soon became an exhibiting member of the Cornwall Crafts Association. With the arrival of her children during the 1980s and early 90’s Nicky continued to design and make knitted garments and the natural progression was to design knitwear for children. 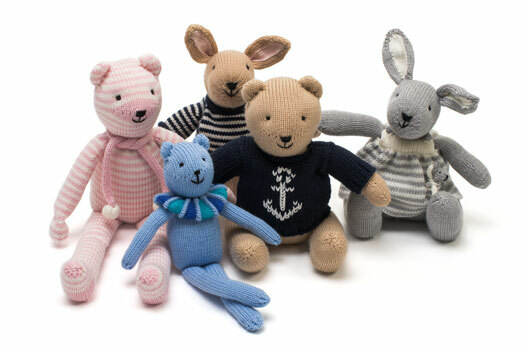 Nicky has created a set of unique little teddy bears, each one being individually handmade, which sit in a pocket or are attached by a cord and appear on most Knicky Knitwear designs. These designs have a timeless appeal to children and adults alike. 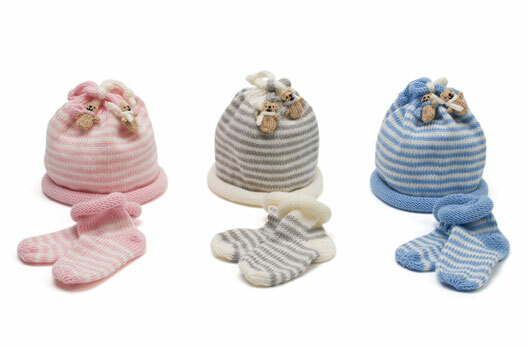 Each garment is beautifully knitted in a fabulous choice of colours using fine quality soft pure wool and finished by hand with great care. 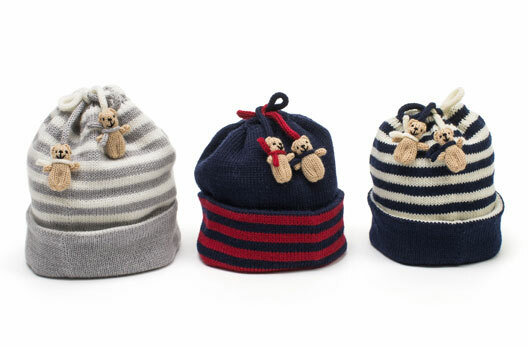 Visit Nicky’s website: www.knickyknitwear.co.uk, to see a range of designs for babies and young children which can be purchased online.